Good tools are half the job. 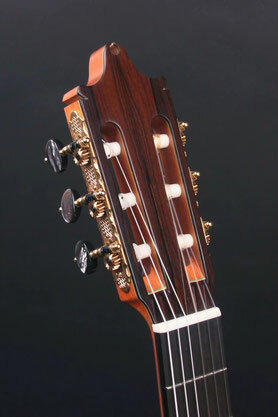 To express yourself musically, your guitar should work with you, allowing your creativity to flow unhindered. 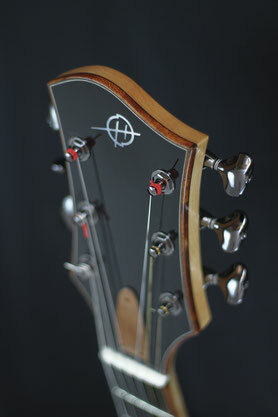 Every part of a Heeres guitar is hand made to do just that. Guaranteed to give you a lifetime of inspiration, whether you're a lover of fine guitars, or a professional player, or both. Use it to relax after a day's work or as your workhorse on stage. 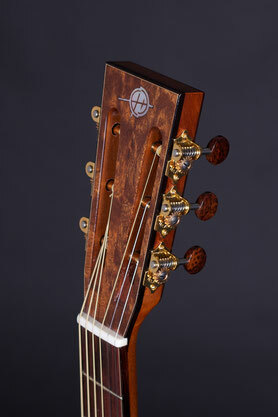 The pleasure of owning a handmade Heeres guitar is rivalled only by the thrill of playing it.